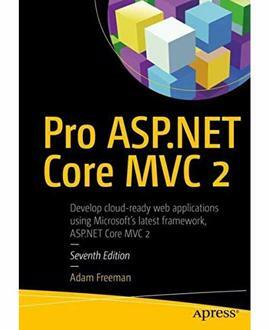 The Web API Framework has evolved into a powerful and refreshingly usable platform. 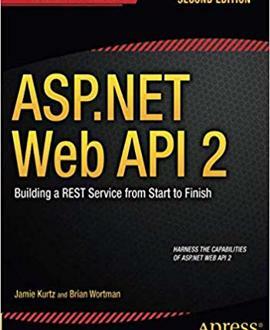 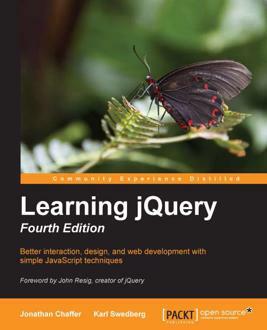 This concise book provides technical background and guidance that will enable you to best use the ASP.NET Web API 2 Framework to build world-class REST services. 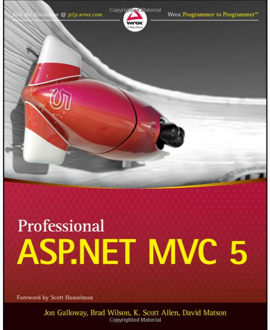 MVC 5 is the latest update to Microsoft’s popular MVC (Model-View-Controller) technology—an established web application framework that enables fast, TDD-friendly development.